Starting with this central system, ROMDAS’ modular design then allows for custom configurations of add-on modules to collect the exact data needed for your project. 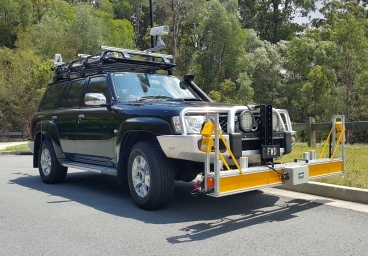 ROMDAS (ROad Measurement Data Acquisition System) was developed by Data Collection Ltd. (DCL) as a low cost modular system designed to collect asset and pavement information using locally sourced vehicles. 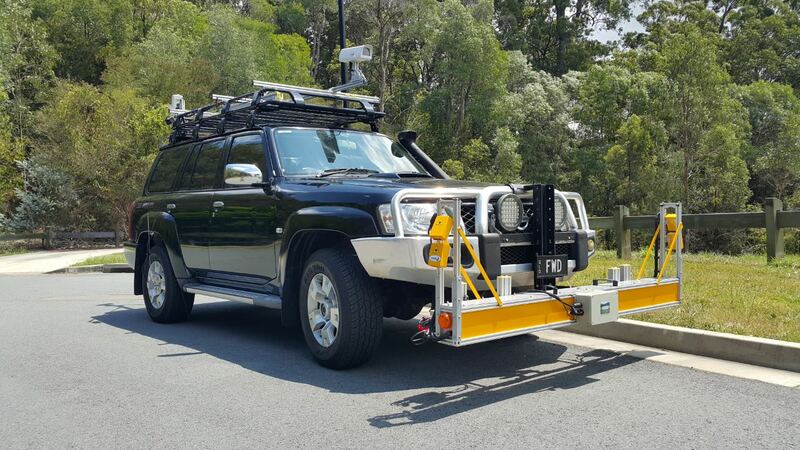 Whether a private consultant, government department or research institution ROMDAS offers great flexibility and ease of use for anyone who needs to quickly and accurately measure a variety of pavement information. 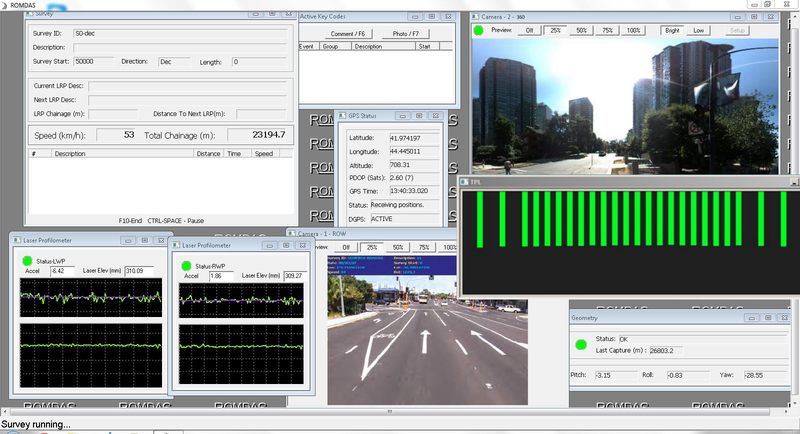 The base ROMDAS system includes the core hardware components, odometer, interfaces and software licenses for collecting survey data. Customers then have the option of adding modules to a base system for recording additional datasets. 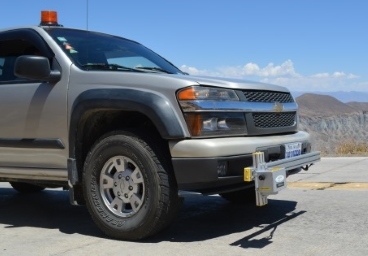 This innovative design can be installed on almost any vehicle and enables users to customize a system specific to the needs of their projects, without having to spend additional money on components they do not need. 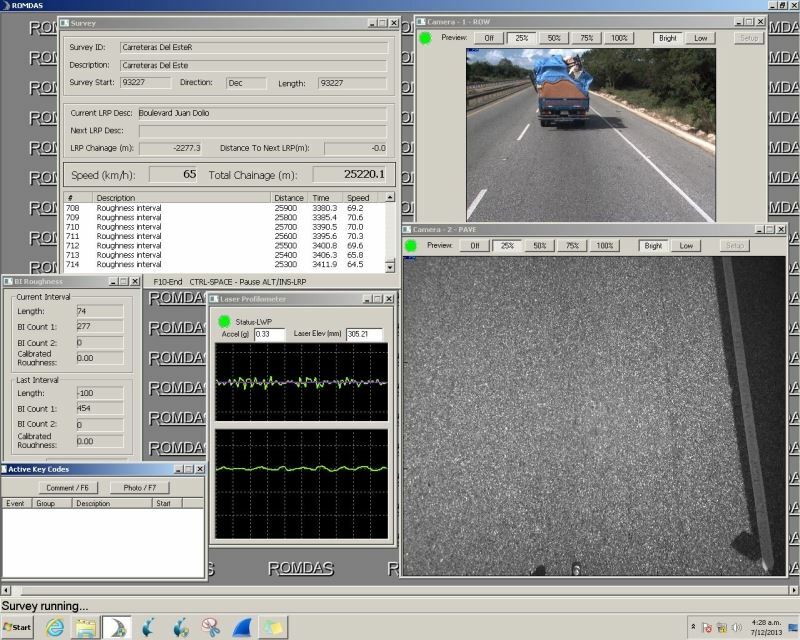 ROMDAS Data Acquisition Software interfaces between the computer and ROMDAS hardware to collect and analyse survey data. 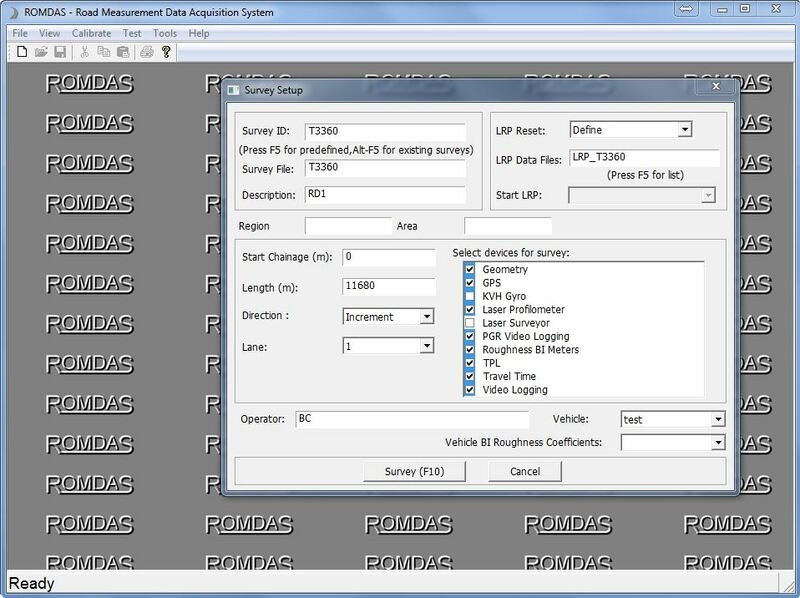 ROMDAS Data Acquisition Software interfaces between the computer and ROMDAS hardware to collect and analyse survey data. 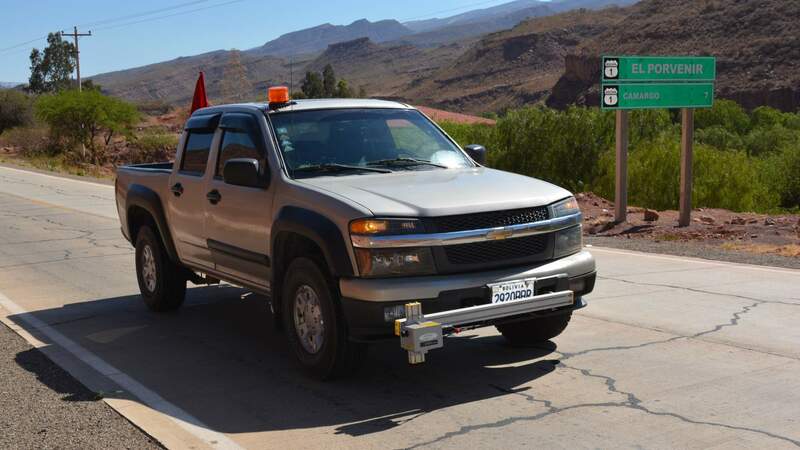 It is supplied with the Central ROMDAS System and used in the vehicle for recording data and in the office for processing data into Microsoft Access databases. 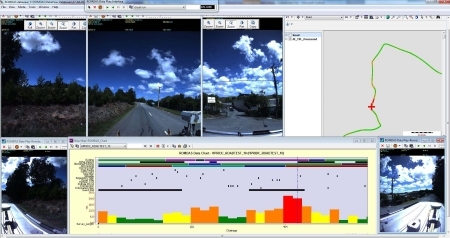 When surveying the software will also display real-time status for all modules. 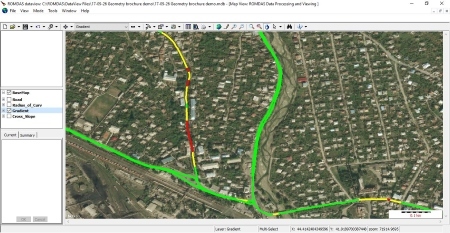 This software offers useful features like location referencing, event/condition rating and travel time surveying to further enhance the value of the data being collected. We also offer real-time remote support to our customers. All our existing customers with a current Annual Maintenance Subscription (AMS) can update your software for free here. 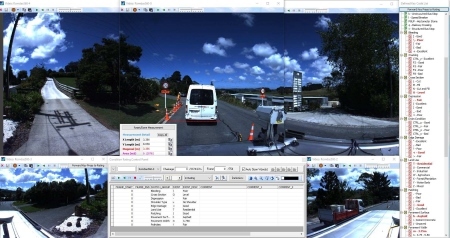 ROMDAS offers a powerful and very flexible feature for collecting and referencing a range of information during surveys. Users can define a large list of conditions or inventory which operators can record at the press of a button. 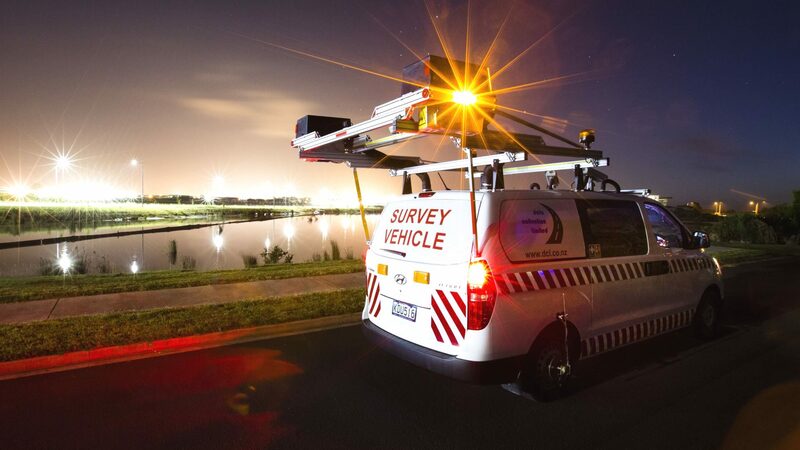 In simple terms; if an operator can see an event while surveying then they can record it instantly. 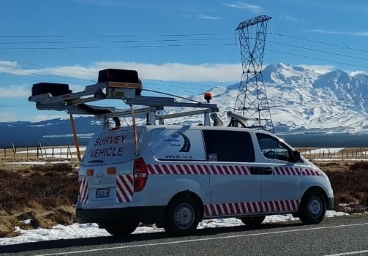 This is commonly used for, but not limited to, creating an inventory of; signs, drainage, bridges, traffic lights, safety assets, pavement types and conditions, surface defects, shoulder and pedestrian conditions and much more. 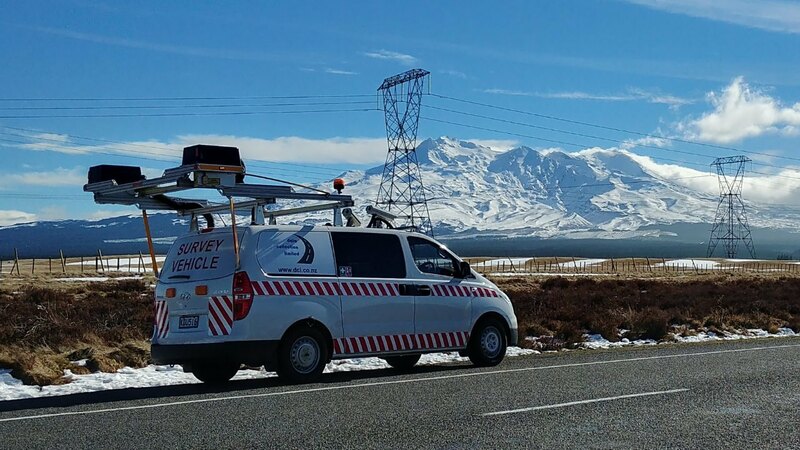 All keycodes are referenced with distance/chainage, LRP references and GPS coordinates, as well as any comments made by the operator. 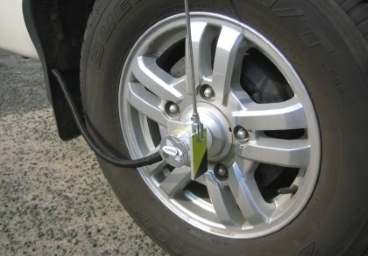 Keycoding is simple, very easy to use and can greatly enhance the level of information collected during surveys. 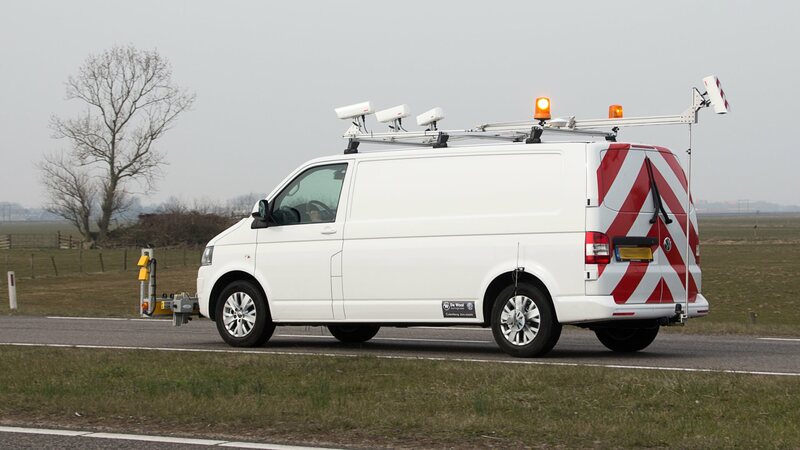 ROMDAS offers a range of modules to suit any budget and specification; from low-cost devices for use in tough and unpaved conditions, to the latest in laser scanning technology for accurate analysis of highways or rural roads. 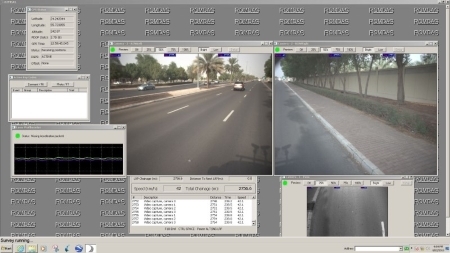 Video Logging modules are used to create a visual record of the road right-of-way or direct pavement surface. 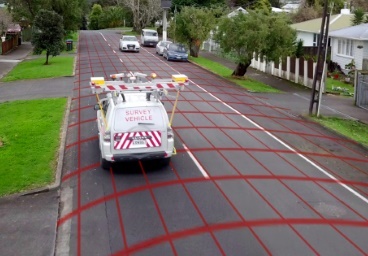 Images are shown in real-time. 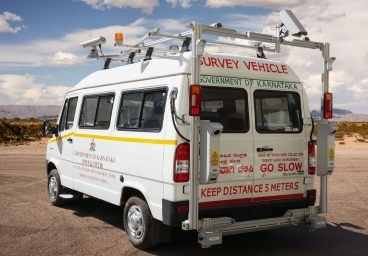 The High Resolution Distance Measurement Instrument (HR DMI) is used in situations where extremely accurate (< 0.1 m) distance measurements are required. 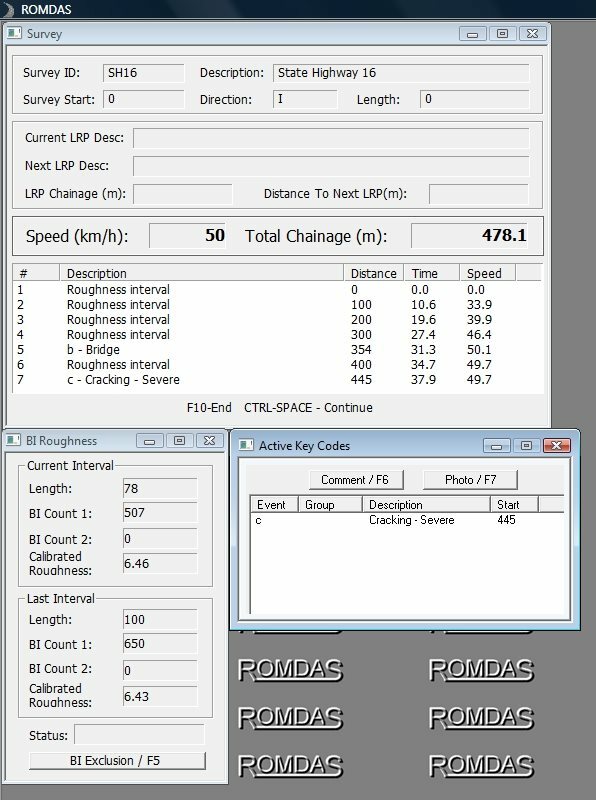 ROMDAS’ premium post-processing software is an advanced data integration and processing solution. 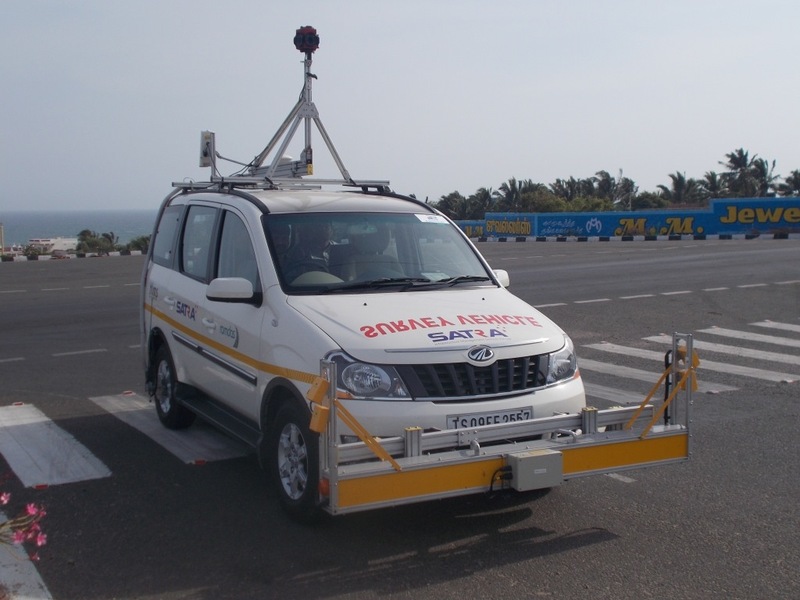 It offers features like data integration, video and event rating, GIS mapping and synchronised data play. 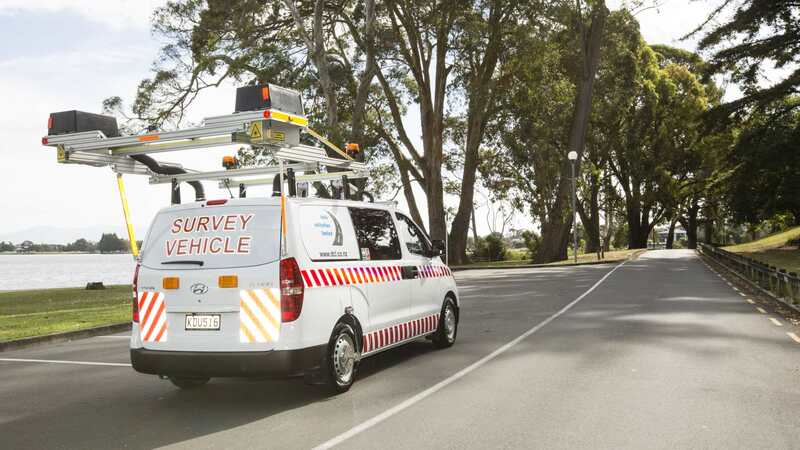 DataView streamlines handling, mapping and viewing your ROMDAS survey data. A useful tool for extracting the most out of your ROMDAS data. 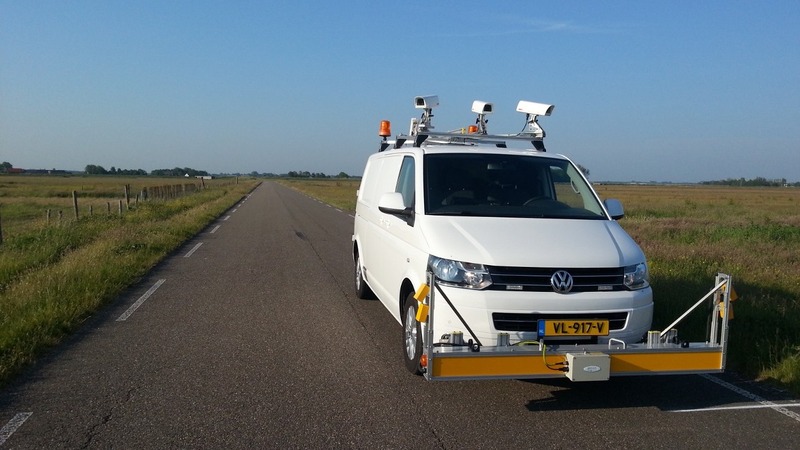 The LCMS can automatically identify a wide variety of pavement defects including cracking, potholes, ravelling, rutting, texture and more. 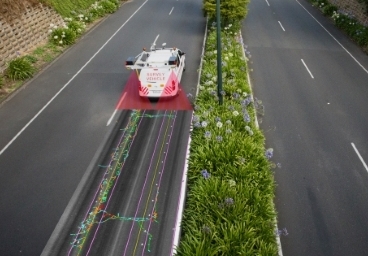 It utilizes the latest and most advance laser scanning technology from INO/Pavemetrics to collect high accuracy 3D profiles of the road surface.